An elastomeric roof (or cool roof) is one of the best investments you can make on your property. 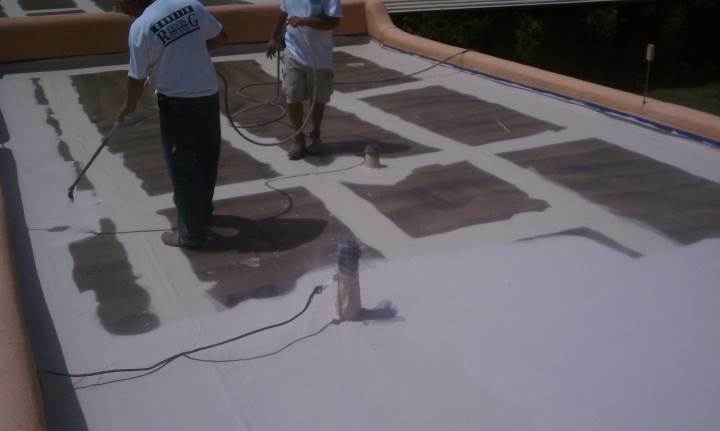 Elastomeric roofing is the best solution if you are in need of a stronger system that will resist leads and weathering for years to come. We offer free consultations on roofing projects. Just call (818) 296-9556 today.